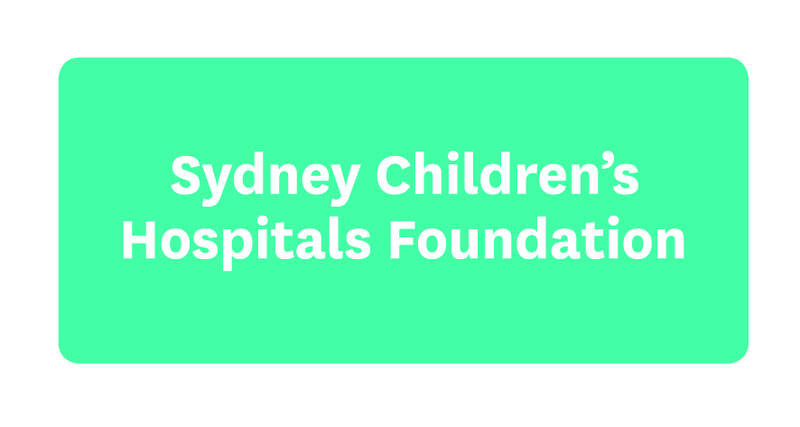 On Wednesday October 4 Sydney Children’s Hospital Randwick celebrated its 21st annual Party Day. For the patients who are regulars at the hospital, they had been looking forward to Party Day for weeks, while many outpatients were greeted to a very special surprise. The hospital was transformed into a place of magic and wonder as the corridors and wards were turned into story-time kingdoms. Each department picked a story-time theme, decorated their wards and dressed up in character to bring smiles to our young patients. Peter Pan, Alice in Wonderland, The Wizard of Oz, The Cat in the Hat, Harry Potter and many more story-time favourites were brought to life. The day was filled with many activities for patients and their families to enjoy. Magicians, face painting, balloon art and several volunteers came in to make the day as wonderful as possible - there was even a Koala from Wilf Wild Life Sydney Zoo! We had surprise guests drop by, including Police NSW delivering toys to the wards as well as the South Sydney Rabbitohs and Waratahs dropping in for our little footy loving fans. Patients had a special knock on their room windows as Ropesafe Superheroes abseiled past them in costumes including Superman, Spiderman, Thor, Iron Man, and for the Star Wars fans there was even a Chewbacca! The day was filled with so much joy, wonder and fun and respite, we can’t wait until Party Day next year!